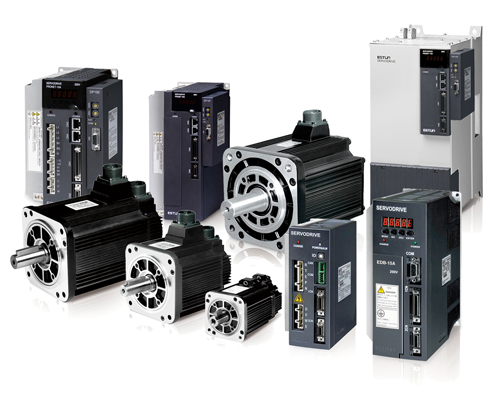 Automation & Control offer a range of Servo Drives, Motors and Gearboxes. 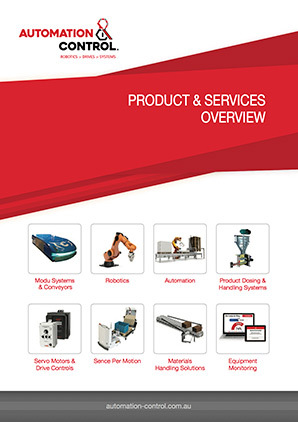 The IndraDrive Servo Drive System is comprehensive and offers numerous application advantages. All standard fieldbus interfaces are supported in addition to the latest Ethernet-based interfaces. 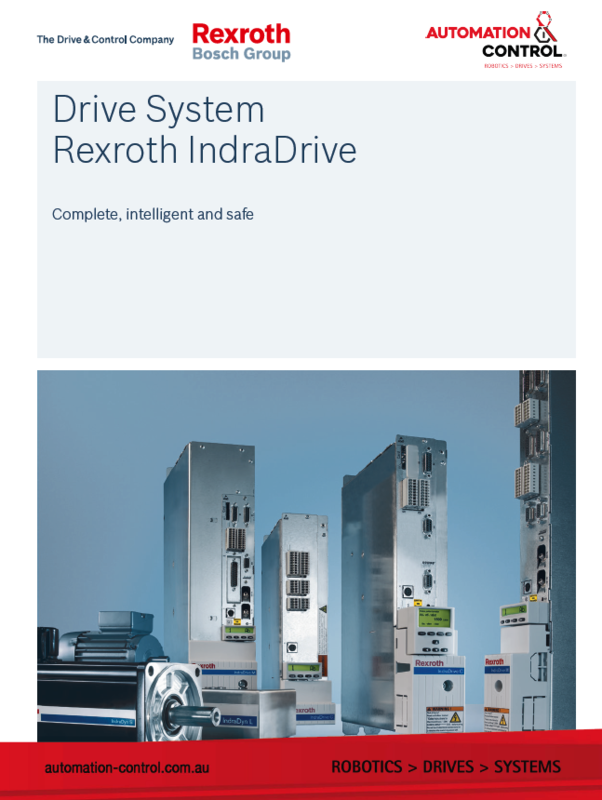 Servo drives can be supplied with an optional on-board soft PLC to suit stand-alone or turnkey solutions, eliminating the need for higher level control systems and PLCs. 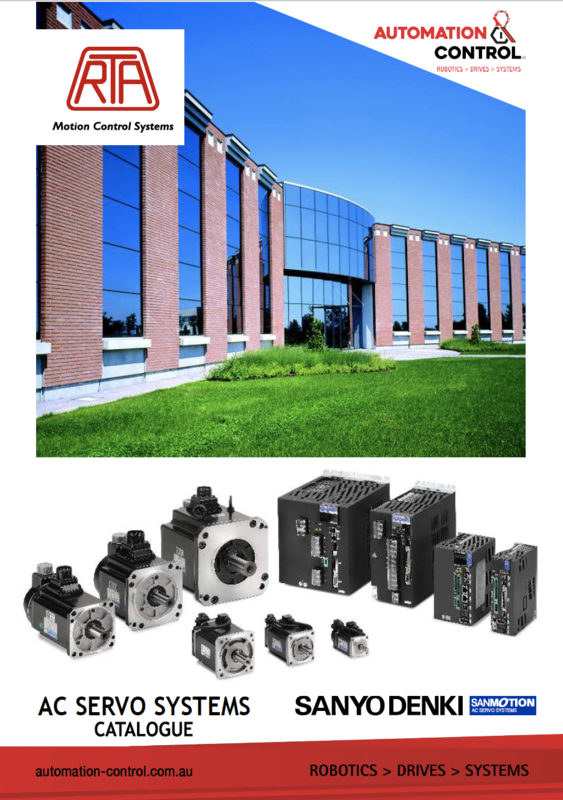 The servo motors come in an extensive range and have high-precision encoder systems.